Here at Share More Smiles, we aim to create the best experience possible for all our guests during your time with us. Here are a few extra special offerings, on us! 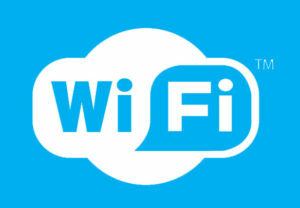 We invite all our guests to connect to our complimentary Wi-Fi. Our front desk coordinator is happy to provide you with login credentials anytime you’re in one of our offices. Even though we are located in the Valley of the Sun, we’ll admit that everyone is different and we never want anyone to feel cold (a common complaint in our business)! If you like, we can give you a blanket while you lay back and take a mini nap while we work away at that beautiful smile! We want all our guests to be comfortable for the entire time they are with us. If you get a chill either in the waiting room or at any time during your appointment, don’t be shy about requesting one of our extra soft, cozy blankets to snuggle in. We take great pride in our beverage bar. Of course we offer coffee (how can you endure a morning without it)! Beyond that, we also offer a variety of flavored creamers & sweeteners (everything you would expect plus natural, non-caloric stevia). 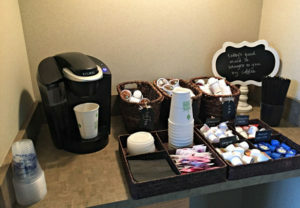 We also offer hot tea, hot cocoa, and bottled water accompanied by a bit of daily inspiration. Treat yourself to your beverage of choice next time you’re in! Treat yourself to a frozen treat at your next visit. 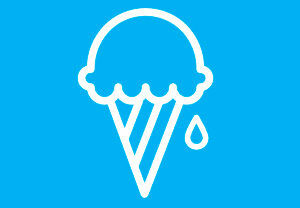 We love to share smiles and if ice cream isn’t something to smile about, we don’t know what is. Even if you got a chill during your visit, chances are that it will be sunny when you leave. Forgot your sunglasses at home? Need a new pair but haven’t had a chance to swing by Target? We’ve got you covered! 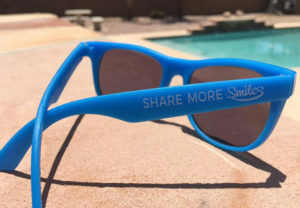 Any of our team members would be happy to provide you with a complimentary pair of Share More Smiles sunglasses. It makes us happy to see our friends sporting our unique shades! We love hosting contests for our patients! Stop by the office or check out our Facebook page for our latest contest updates. Good luck!